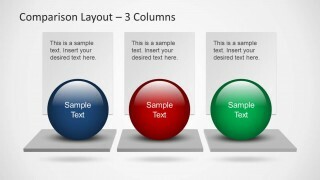 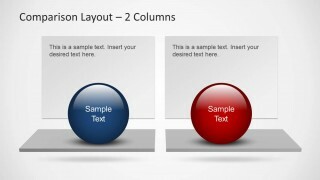 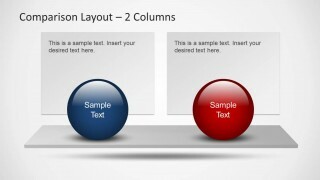 Create comparison slides with a nice clean layout with Comparison Layouts for PowerPoint with Spheres. 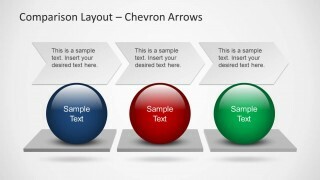 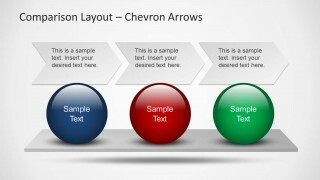 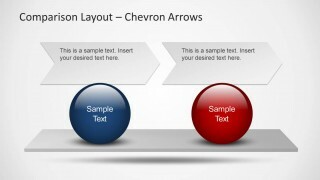 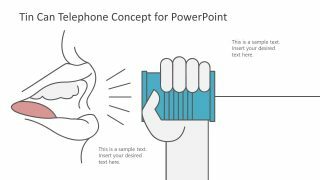 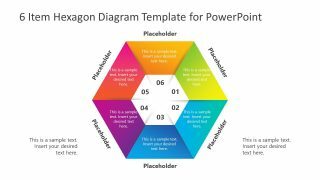 This template is among our collection of Comparison PowerPoint Templates. 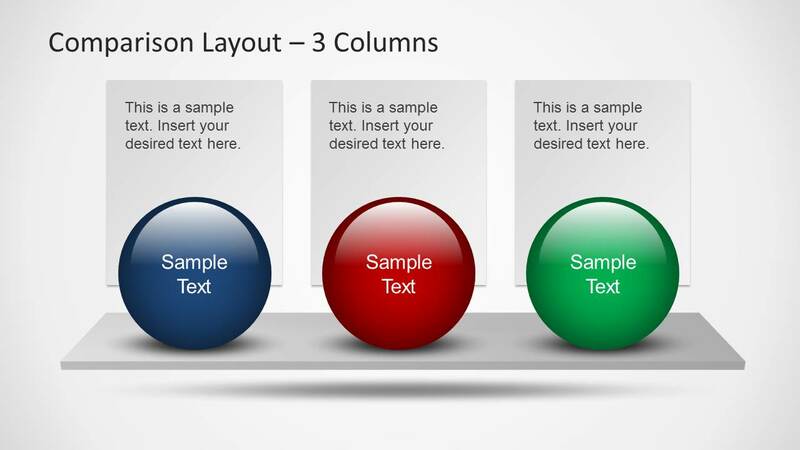 It is highly customizable and you can edit various elements within this template to create comparison slides with precision and elegance. 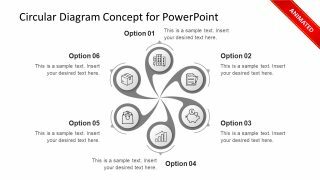 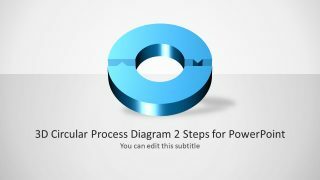 You can edit the diagram like layouts to accommodate various details within each slide to create comparison slides for anything from different financial quarters to different parts of an argument, differences or similarities tied to a subject, etc.